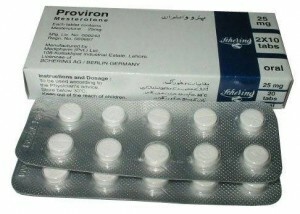 Mode of Action: Nolvadex anti tumor, anti estrogen agent. Competitively inhibits estrogen receptors in the target organs & tumors derived from these bodies. 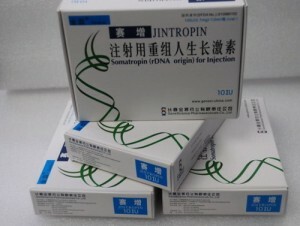 The result is a complex (drug-receptor cofactor transfer), which, after translocation into the nucleus of cells prevents hypertrophy, estrogen dependent regulation. 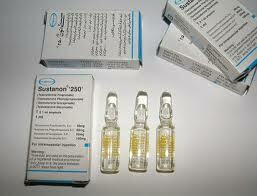 Has anti gonadotropnym properties, inhibits the synthesis of Pg in the tumor tissue. 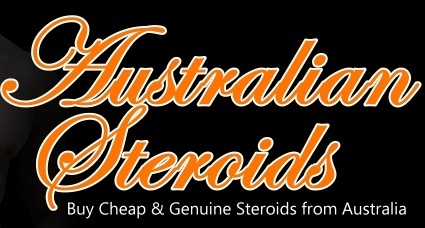 Slow the progression of the tumor estrogen stimulated. 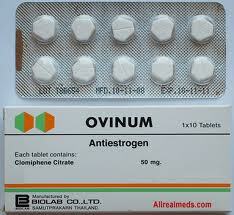 The ability to block estrogen may persist for several weeks after a single dose. 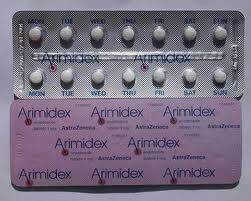 In addition, tamoxifen may cause ovulation in women in its absence, by stimulating the release of GnRH from the hypothalamus that stimulates the release of pituitary gonadotropins. In men with oligospermia increases the focus of LH & FSH, testosterone & estrogen in the blood serum. Tamoxifen & some of its metabolites (4-hydroxy tamoxifen) are potent inhibitors of the mixed function oxidases of the cytochrome P450 of the liver, but the clinical significance of these effects was determined. 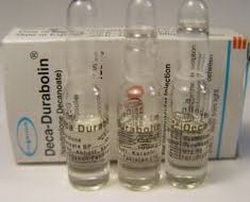 Dosage & administration: Usually set individually depending on the evidence. Doctor says treatment for a long time until disease progression, as effect is maintained only with the constant use, if necessary, used in combination with radiation therapy & cytostatic. 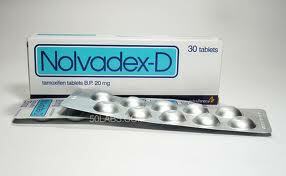 Nolvadex should be taken without chewing with some fluid in one goes in the morning or sharing the required dose for 2 doses, morning & evening.